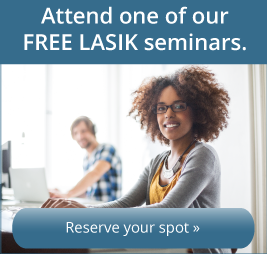 Have an eye care question you need to have answered? All departments may be reached through our Call Center at 309-243-2400 or 800-872-4651. Call Center Hours: 7:30am – 5:00pm Monday – Friday. From 1-74 or I-474: Take Route 6 north to War Memorial/Route 150 exit. Turn right onto Route 150. From Route 150: Take the exit for Route 91. Drive approximately 2.5 miles. Pass OSF Center for Health. Turn right onto Wood Sage Road. Illinois Eye Center is on the left. From 116E: Take 116E to Route 24E towards Washington. Turn left on Village Drive then right onto Eastgate Drive. From US24W/150: Take US24W/Main St. and merge onto Route 24E. Turn left on Village Drive then Right onto Eastgate Drive. From150: Take War Memorial East. Continue across McCluggage Bridge to Village Drive. Turn left on Village Drive then right onto Eastgate Drive. 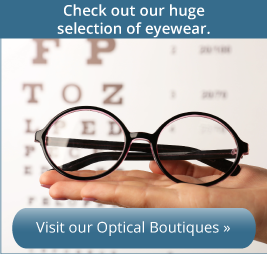 The doctors of Illinois Eye Center have their own patients, but practice as a team. If you develop a problem after hours or during a time when your doctor is unavailable, you may see our on-call physician. One of our doctors is always on call 24/7. If you require immediate attention, please call us at (309) 243-2400. After hours, our answering service will contact us on your behalf. Depending on the severity of your situation, you may need to go to the Emergency Department at the hospital. The emergency department physician will examine you and then contact us.